Green Cross Specialties 1g cart $25ea, Reserve Label Flower $75oz, Regular Flower $50oz, Live Resin Dab $15g - Peak 20% off – Wyld 20% off!! We just couldn’t wait for 4/20!!! Hurry in for our amazing 1g Carts only $25 OTD! Over 10 strains to choose from! In 2014 Green Cross Cannabis Emporium would first, open its doors to the community as a medical cannabis operation in Oregon. With the State of Oregon’s approval for recreational sales, we expanded the South Salem Showroom to accommodate this explosive market of offering medical and recreational cannabis products based on the same foundation of reputation, educational driven, experts in the community. 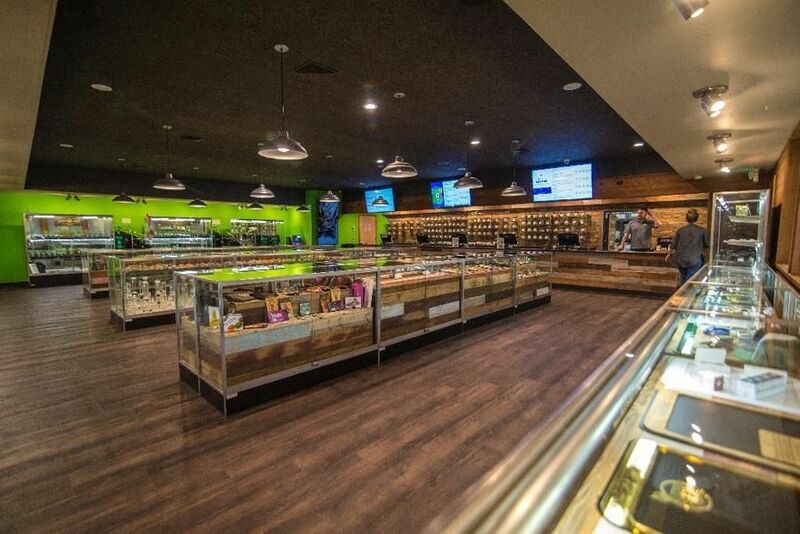 When opening the doors to Green Cross Cannabis Emporium’s approzimately 2,500/sqft of showroom newly minted retail location, we received an overwhelming response from our customers. 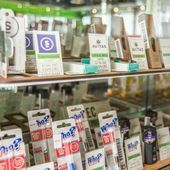 With the store lined with showcases to display product information, grower highlights and vendor displays for customers to view as they walk the store. 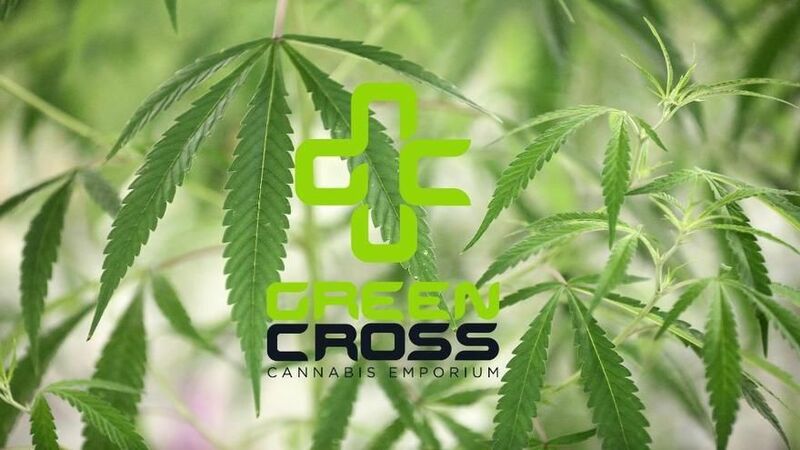 In order to meet customer demands, Green Cross Cannabis Emporium opened its second location in March of 2017, a 2,000/sqft showroom, to geographically accommodate its devoted customers who lived across town, in Salem. Both locations look and feel the same and offer the same top shelf flower to accessories all locally grown and crafted in the community. ~~~~~~~~~~~~~~~~~~~~~~~~~~~~~~ Military Discount! 15% Military Discount to OMMP Patients and Recreational Customers with Military ID. Thank You for Your Service. **Discount not to be combined with other deals or discounts. ** Leafly Review Reward Leave us a review on Leafly and receive a discount to purchase a joint for just $2! Limit one per customer per day. 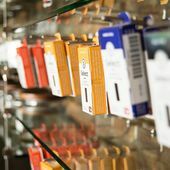 **While Supplies Last**20% sales tax added to all recreational purchases***Discount cannot be applied in conjunction with purchase of other product* ~~~~~~~~~~~~~~~~~~~~~~~~~~~~~~ *NOTE: Please keep in mind that our inventory can change daily/hourly depending on demand and supply on hand. Please call ahead and check if there is a particular product you are interested in. * Do not operate a vehicle or machinery under the influence of this drug. For use only by adults twenty-one years of age and older. Keep out of the reach of children.